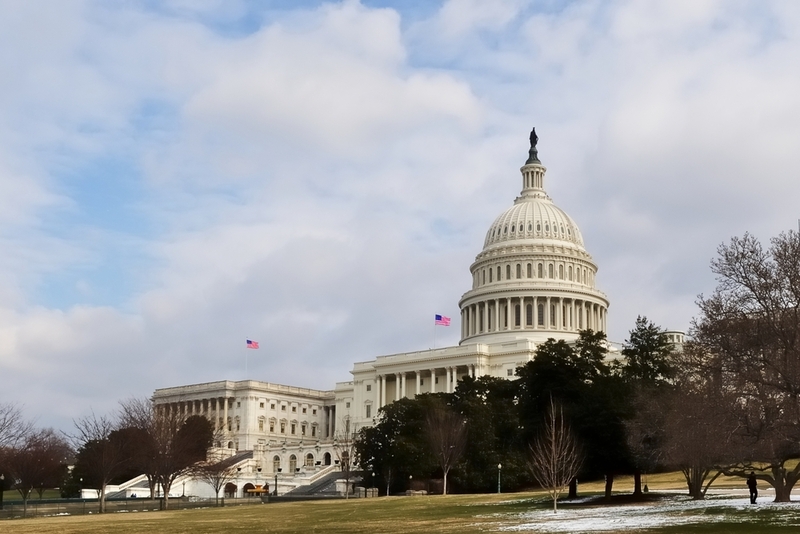 The National Pork Producers Council (NPPC) will host its spring Legislative Action Conference in Washington, D.C. April 10-11. The biannual fly-in brings in more than 100 pork producers from around the country to meet with members of Congress to discuss issues of importance to the U.S. pork industry. At the top of the list this year is the importance of maintaining and expanding export opportunities, Farm Bill implementation, African swine fever safeguards and necessary visa reform to address the current agricultural worker shortage.